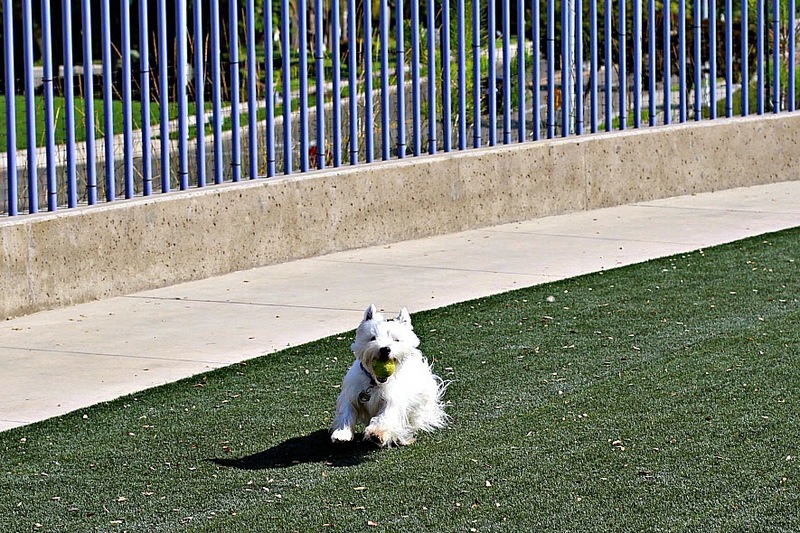 The White Dog Blog: How to be Dangerous by Duncan B.
OMD Duncan that sounds just the book for me. Like the one about making the human look like an idiot but really she is already there. Off to check it out. Have a fabulous Friday. Must get me that book ! Oh we haf never heard of this book, we are going to the kindle to see if it is on there. OMD this would be a Page Turner fur SURE... a real HIT. Now, I'm gonna go put this book on my wishlist!!! I sounds like a MUST read!!! 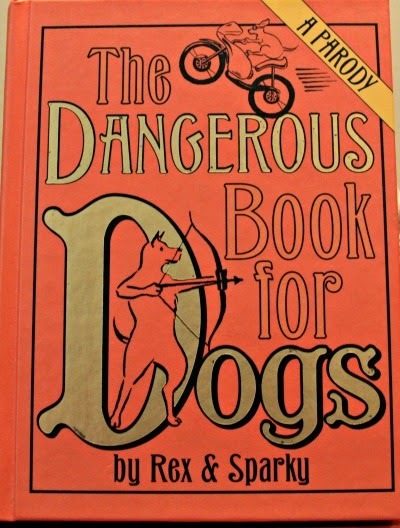 This sounds like a pawfect book for me and Stanley! Wonder if we can get that on HER kindle. I am proud to say I've pooped no less than three times and ran out of pee (and still tried to mark some territory) on my last walk! That sounds like a great book for me!